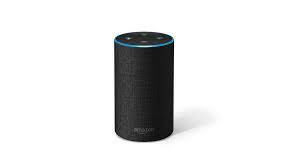 UU A Way Of Life: Ask Alexa - Do things always change? Ask Alexa - Do things always change? Alexa: Do things always change? Yes. Buddha pointed out that all things change and change constantly. The only thing that doesn't change is change itself. However, while change is inevitable, for us humans, progress is optional.